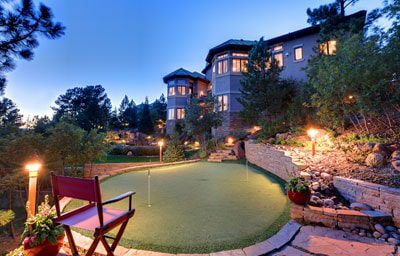 It is the policy of the Castle Pines Homes Association that all licensed real estate brokers shall be granted reasonable access to The Village at Castle Pines for the purpose of conducting real estate marketing activities. The CPHA desires to facilitate the activities of real estate brokers listing or showing property within the Village by adopting procedures that provide convenient access while preserving the privacy expected by Village residents. The Broker Access Policy and Procedure statement provides guidance to outside real estate professionals with respect to when and how they may gain access to the Village to show a property listed for sale or to conduct an Open House event, and what type of signage is permitted. To register a listing or to request permission for an Open House event, Realtors/Brokers must complete the Realtor/Broker New Listing Form and return it to CPHA Emergency Services by fax at 303-688-4992 or email to esadmin@thevillagecastlepines.com. For questions, please contact Emergency Services at 303-688-6447.